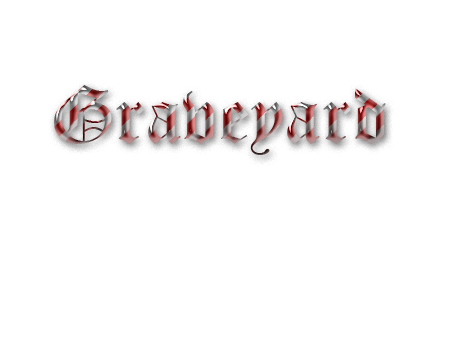 The team here at graveyard are going to buy another computer which will run the server of 24/7! To Help pay for the computer why not donate! Re: Keeping the server dedicated. Yes and people that donate will get vip on the site and on the server as it goes live. You have to donate at least 5 dollars for vip.